Welcome to Sleepbox New Zealand. Our team of experts are pleased to assist you with any aspect of the Sleepbox product. Have you ever been faced with having to take a nap on the floor of an airport where thousands of people have already trodden while waiting for a delayed flight? Hardly ideal? Well why not let our Sleepbox New Zealand team assist you in finding the most solution for you in which to utilise using a Sleepbox product. 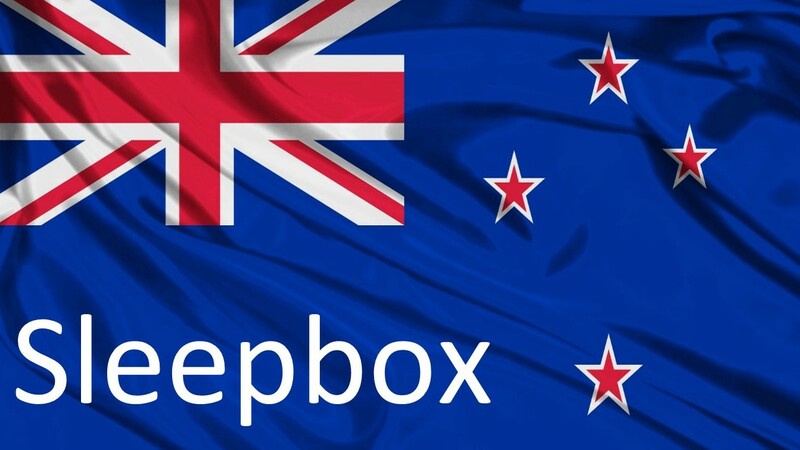 To find out more about the Sleepbox product please contact the Sleepbox New Zealand office at info@sleepbox.co.uk or click on the side menu bar to view the full Sleepbox product range or obtain a Sleepbox price.